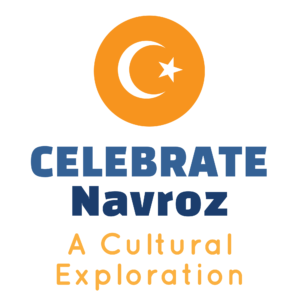 Join the volunteers from the Ismaili Muslim Community in celebrating the festival of Navroz through music and crafts. Learn about the Persian and Central Asian cultures through stories and art from the Aga Khan Museum. Scarf Dance with Hand Movements – Explore rhythm and movement while dancing a colorful scarf dance to celebrate the Navroz holiday.